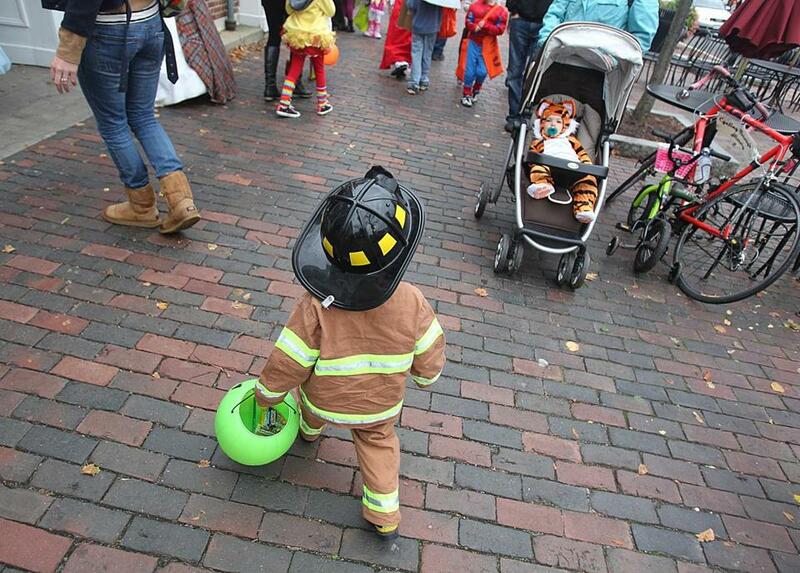 In this file photo, children in Lexington went trick-or-treating. As Halloween slowly transforms from one night of trick or treating to a month-long, caramel-coated extravaganza, parents are faced with a question: How to deal with all that candy. We’re not referring to grown-ups who can’t resist grazing — but to the kids who happily enjoy handfuls of candy day after day. Skylar Griggs, a registered dietitian for the preventive cardiology program at Boston Children’s Hospital, often hears concerns about candy overload from parents around Halloween. She encourages parents to talk to their kids in terms of saving and why it can be good to parcel treats out over time. 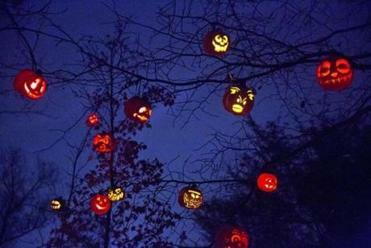 From haunted zoos to haunted roller coasters, we’ve got every kind of scare covered. One idea for limiting candy intake is the “switch witch.” Of unclear origin, the story goes that the switch witch is a friendly, candy-loving witch who visits families’ homes on Halloween night and swaps out excess candy the children are willing to give up for a new toy. Parents get to rid their houses of cavity-causing sweets while kids get their first taste of negotiating, along with a new game or gift. The story has been capitalized on a few times — once by brother and sister-in-law duo Rob Bouley and Lara Spear Riley of Massachusetts, who appeared on “Shark Tank” in 2015 to pitch their Switch Witch product, a plush doll and accompanying children’s book about the friendly witch. None of the “sharks” bit. She recommends keeping to kids’ normal dessert allowances in the days following Halloween, but swapping what would be their typical dessert with a piece or two from their trick-or-treating bag a few nights per week. That way, kids get to experience the newfound independence of having their own goodies while still sticking their parents’ plan. Kristin Quinn, a mother of three from the South Shore behind the parenting blog Misadventures in Mommyhood, also likes to dole out candy over time. She says that to her kids, the fun is more about obtaining the candy than it is about eating it. For parents whose little ghouls don’t forget about the bag of candy in the pantry, Griggs suggests using kids’ favorite athletes and celebrities as examples for healthy eating. But skip any talk about weight. For families leaning toward reducing sweets, Griggs suggests volunteering to bring glow sticks or other toys to Halloween parties instead of candy. Party supply stores stock lots of spooky goodies — from plastic spider rings to rubber “eye balls” to ghostly pencils and erasers — for kids. But if possible, don’t forbid candy completely.